It took me a long time to appreciate the flavor of vanilla. As a child, and most of my adulthood, I equated anything vanilla flavored as being plain flavored. You might have just asked me if I wanted chocolate or plain flavored ice cream. Of course I’d choose chocolate. I couldn’t fathom why anyone would pick plain. And then there was the scent of vanilla. Vanilla candles, vanilla body washes, vanilla room spray. I just didn’t get it. 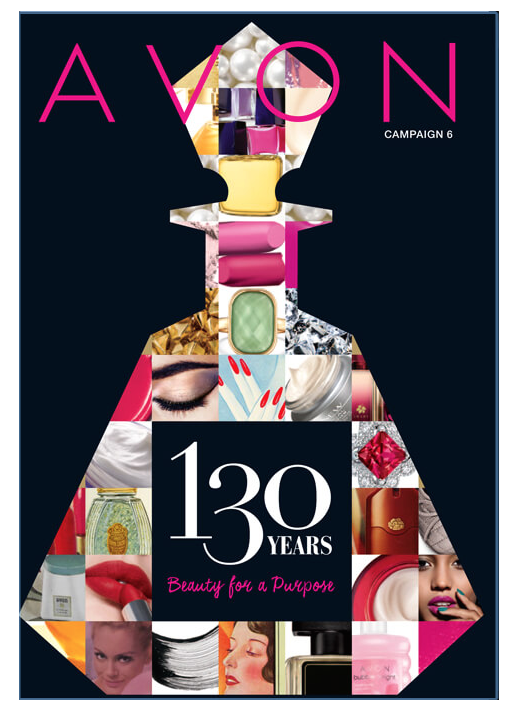 What was so darn intriguing about the scent of vanilla?? At one point during my early teenage years, I joined my mom at a gathering with her girlfriends. They would meet at one or another’s house each week to watch the show Thirty-Something. They’d ooh and aah over the leading males characters and talk girl-talk. I felt shy. Then, at one point, someone took out a bottle of vanilla extract, unscrewed the top, and passed it around the room for all to smell. I’m pretty sure they told me I wouldn’t understand, when I questioned this odd ritual. I wanted to go home. From then on, vanilla was not only plain to me; it was weird too. I avoided vanilla for most of my life. Given the choice, I’d always pick the chocolate option. And then my life was changed at the Starbucks inside my local Target. I’d stopped by to pick up a Grande Nonfat Iced Peppermint Mocha for myself, my drink of choice. For the kids, I grabbed a couple biscotti, a considerably less messy option than the giant chocolate chip cookies. I picked up one double chocolate biscotti for my oldest and a vanilla-almond for the younger. I broke off a piece of the vanilla almond for myself, since I knew the baby wouldn’t give me any slack about it. And that’s when my world was forever changed. It was in that bite of Starbucks Vanilla Almond Biscotti that my perception of vanilla was altered. It was no longer the plain flavor. It was good. It was amazing. I must have eaten 10 of those biscotti in the first week after my earth-shattering discovery. Vanilla tastes good. Only took me 30 or so years to figure it out. I owe many thanks to my mother-in-law for a multitude of generosity, including traveling out from Ohio yet again to watch our little men while we head down to NYC for our weekend of food and fashion fun, courtesy of Bertolli. I wanted to bake a little something as a welcome and thank you gift. After a bit of brainstorming, I decided this was as good a time as any to try my hand at vanilla biscotti. For good measure, I decided to throw in a few macadamia nuts and a handful of shredded coconut. The result was quite good. Quite cook indeed. Sweet, crunchy, and perfectly dip-worthy. Preheat oven to 350 degrees. Line a baking sheet with a piece of parchment paper. In a bowl, mix together the sugar, vegetable oil, eggs, baking powder, and vanilla extract. Add in the flour, nuts and coconut. Stir to combine. The batter will be soft and sticky. Coat your hands with flour, then gather the dough from the bowl. On a well-floured surface, knead the dough a few times. Divide the dough in half. Roll each half into a log with a diameter of about 2 inches. Place the logs on the prepared baking sheet. Bake for 30 minutes. Remove from the oven and allow to cool for about 10 minutes. Use a serrated knife to cut 1/2 inch slices. Stand the slices up on the baking sheet and bake for 15-20 minutes more. Posted in Baking, Desserts, Food, Recipes and tagged baking, cookies, Cooking, Food, food photography, life, Recipes. Bookmark the permalink. I’m trying these. I love biscotti! Vanilla is popular with my entire family! Wow, add some coconut and macadamias and you have an amazing treat. Nicely done!! Yes, the coconut was a good add! These would make a great holiday gift. Yes, I am thinking about holiday baking already! 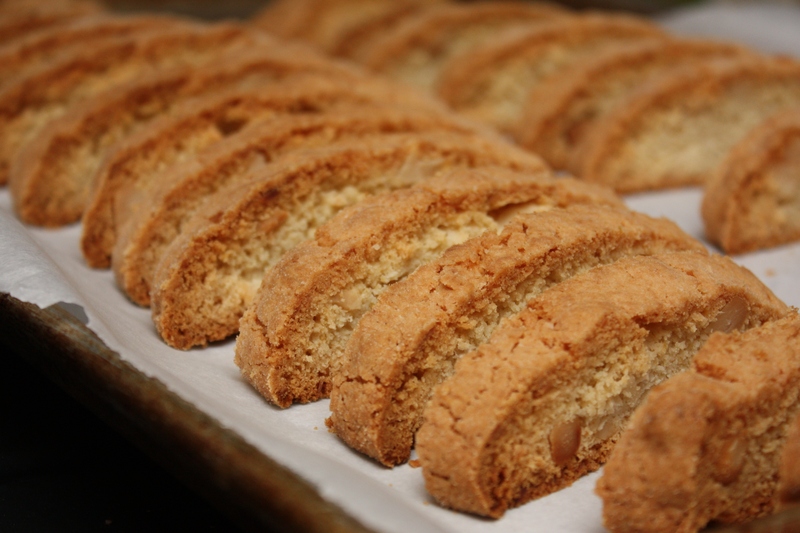 I usually prefer soft cookies, but biscotti are the exception! These sound great! I have loved vanilla anything since as far back as I can remember and I am one of those people who doubles the quantity of vanilla extract / essence in recipes. 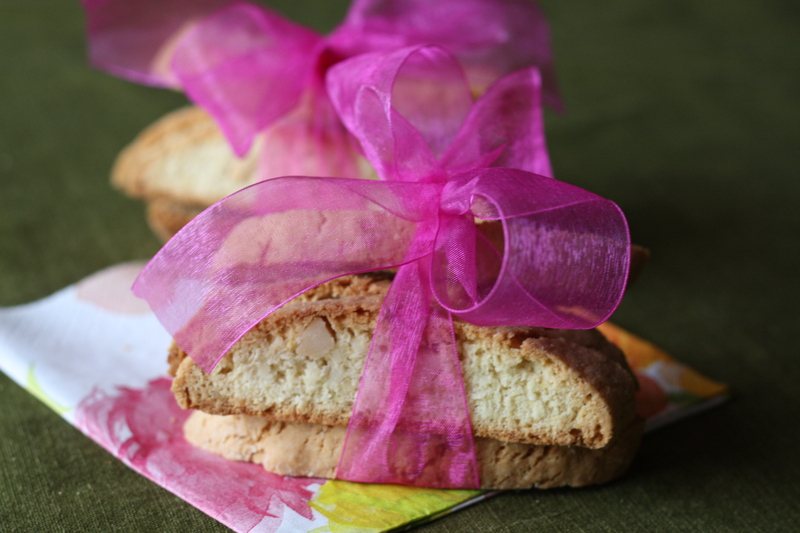 Your biscotti are absolutely perfect, I cannot wait to give this recipe a try.